K9 Performance Medicine is excited to bring you Muscles & Motion, the third in a series of workshops focusing on fitness and rehabilitation of the canine athlete. How well we move and perform is determined by how well our tissues move. In veterinary medicine, soft tissue dysfunction has been largely underestimated, and relatively little attention has been given to the health of the myofascial network in our patients. 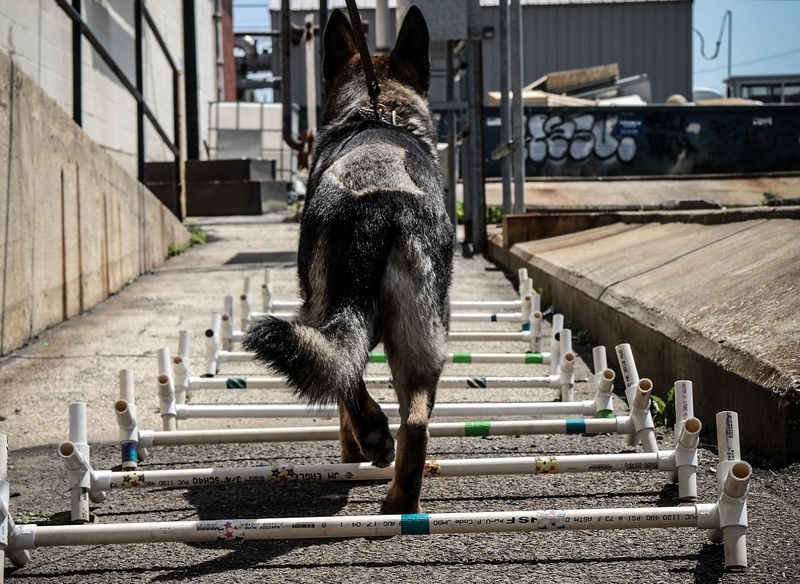 During this lecture and hands-on workshop, we will consider what we can borrow from the human sports performance field to apply to our high performing working dogs and athletes. We will explore myofascial and soft tissue concepts, focusing on performance limiting pathology. In the afternoon session, learn how to apply tools to analyze motion in our patients, with emphasis on 3 dimensional movement. Discuss the current theories on the diagnosis and management of pain, discomfort and impaired function associated with myofascial and soft tissue injury and pathology. Palpate and identify abnormalities in soft tissues in the canine patient, with emphasis on trigger points, myofascial restrictions and nerve entrapment. Discuss methods of motion analysis and use of activity monitors and accelerometers in the clinical setting. Be familiar with equipment available to analyze motion and activity in the canine patient. Click here for information on hotels, airports & ground transportation. Must be a DVM/VMD, CVT, RVT, CCRT/CCRP, or animal rehab professional.